Sam Stosur has progressed to the second round of the Dubai Duty Free Tennis Championships thanks to a routine victory over Ekaterina Makarova. 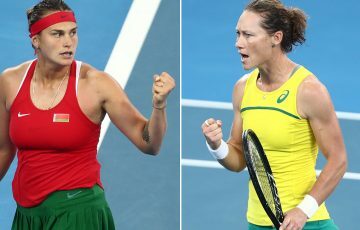 Stosur brushed the Russian aside 6-3 6-1 in one hour and 15 minutes at the WTA Premier event, setting up a last 16 match with Su-Wei Hsieh of Chinese Taipei. Hsieh defeated American Varvara Lepchenko is straight sets to take her place in the second round. 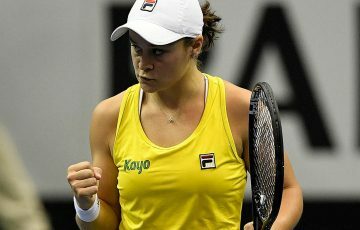 In a solid serving performance, the Australian saved seven of the eight break points she faced against Makarova, and impressively, won more than half of points behind her second serve, her notable kick-serve doing the damage on the hardcourts of the Middle East. 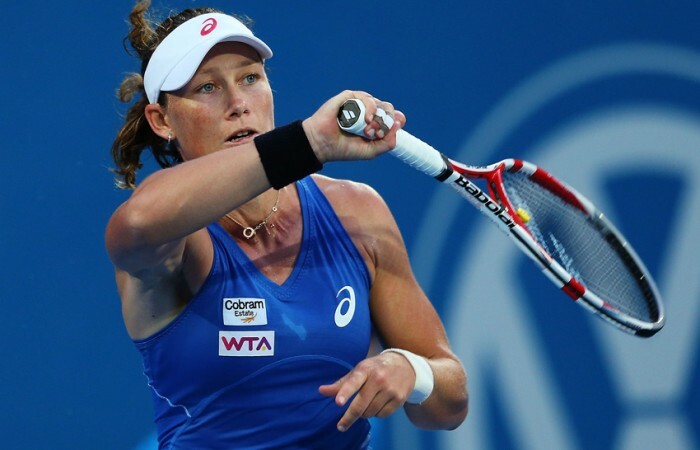 Stosur has reached the quarterfinals in her last two trips to Dubai, both times falling to Jelena Jankovic. 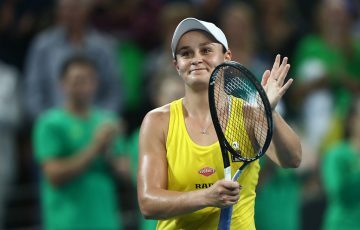 The Aussie, along with all the other women in the draw, received a boost to their title chances when reigning Australian Open champion and last week’s Doha winner Victoria Azarenka withdrew from the tournament citing a foot injury.